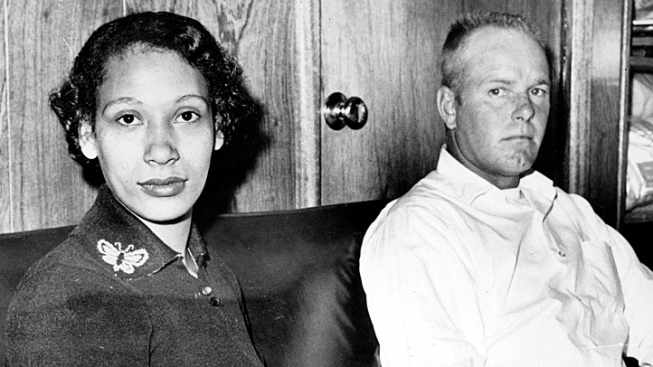 Virginia has been chosen as the filming location for a movie about the true story of Richard and Mildred Loving, a Virginia couple who were arrested in 1958 for violating a state law that prohibited interracial marriage. The couple challenged Virginia's law, which was overturned by the U.S. Supreme Court. The film will star Ruth Negga and Joel Edgerton and be directed by Jeff Nichols. It was inspired by The Loving Story, a documentary that aired on HBO. The project will film in the central Virginia area and will be eligible for state incentive funding. The annual economic impact of Virginia's film industry is about $382 million.